There are some common bugs in NYC that are specific to certain regions in the United States. 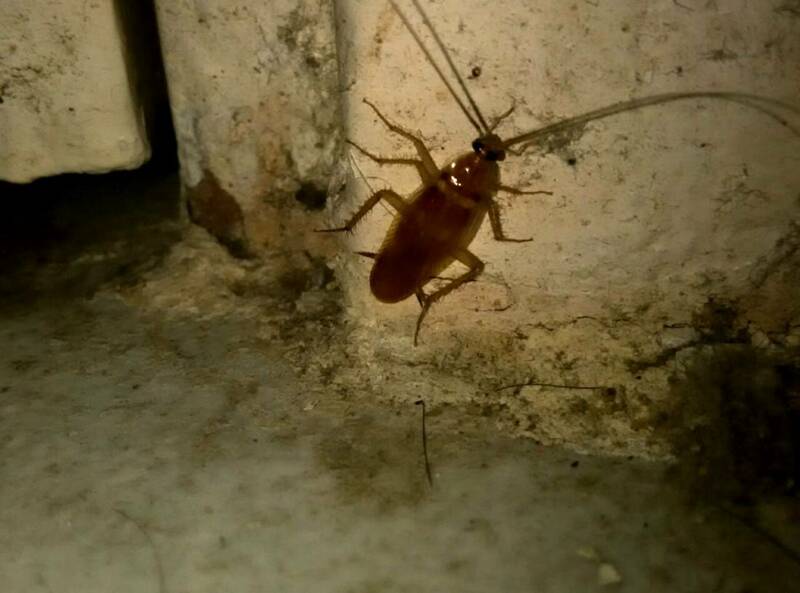 New York City is primarily known for the problems we have with cockroaches. Control Exterminating NYC are experts in controlling and exterminating cockroaches. Let us show you what we can do to help you with you get rid of cockroaches and other common bugs. You don’t have to live with the problem simply because it is a problem that is known to exist in NY. Any bugs NYC problem can be treated by our qualified exterminators. If you want to address bugs in NYC that are a problem, contact the professional services of Control Exterminating NYC. Our team of professional exterminators is qualified to offer you the best services possible. We offer professional services that prove effective in treating the most common bug infestation you have. The problem could develop very slowly and completely take over before you realize it. 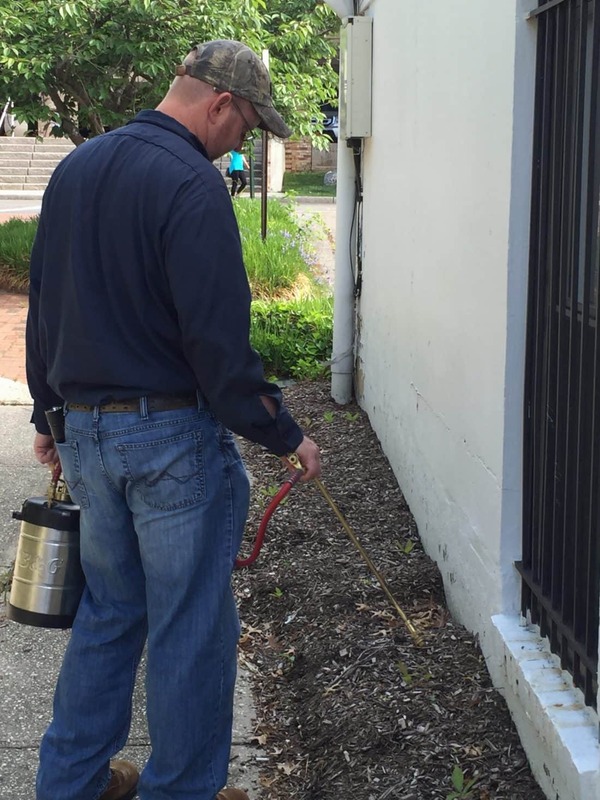 You can try to treat the problem on your own but you it is more helpful and less time-consuming when you hire the services of a qualified pest control experts NY. Hiring a professional pest control service will be advantages to have because they will be able to quickly get to the bottom of the problem for you. Our exterminator will know exactly where to look to find the source of your problem. Once they have identified the source, they must then try to determine if this is the only place where the problem stems from. There may be more than one entryway and if you do not find them all, the problem will still exist. Our exterminators will perform a thorough search of the property to find out where your problem stems from to seal it up and prevent more bugs from coming inside. You might think that simply because it is a common problem, surely there is something online that will tell you how to effectively treat the problem. We are sure that you’ll be able to find exactly what you are looking for online. The problem is that the methods that are suggested are usually just a quick fix. They don’t produce lasting benefits. 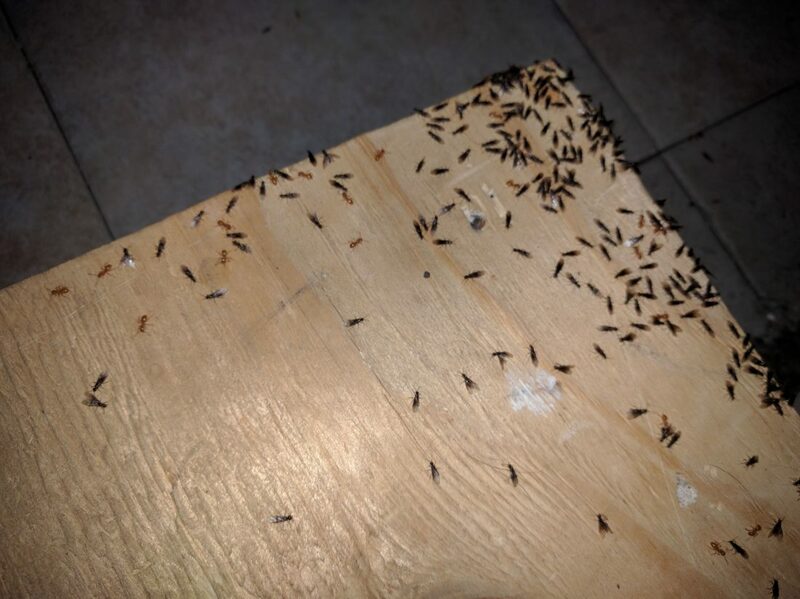 If you have an ant problem that you want to completely eliminate, you need to find out where and why they are coming inside. When you want to remain safe, why not leave the job of getting rid of bugs to our professional NY pest control exterminators at Control Exterminating NYC. We will work with you regardless of your budget, to provide you with the best and most effective pest control service possible. We don’t leave a trace of any type of pest problem once we have been allowed to address the problem at Control Exterminating NYC.